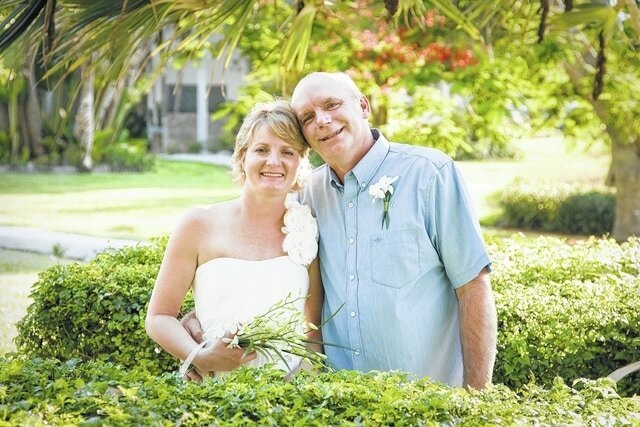 Robert and Jennifer Carnes celebrated their 30th wedding anniversary on July 12. They were married on that date in 1985 by the Rev. Edwin Gardner in Circleville. Mr. Carnes is the owner of Barney’s Auto Repair in St. Paris and Mrs. Carnes is employed with the Champaign County Board of DD. They have three children, Morgan, Layne and Bryan, and two grandchildren. They celebrated their anniversary with a family vacation and vow renewal on the beach in Sanibel Island.